We’ve been waiting for some of the news from Apple’s 2019 event to be released for quite some time. For how long have we heard teases and rumors about Apple’s own TV service? In addition to the Apple TV+ news, at Monday’s event we also heard about Apple News+, Apple Arcade, and Apple Card. The following is a quick look at the four new Apple services. It seems like every media company right now is angling to offer its own media-streaming service. Apple was probably one of the first to appear in rumors, but they’re far from the first to announce their service. Nevertheless, they are offering something a little different, even if it’s just with their celebrity involvement. 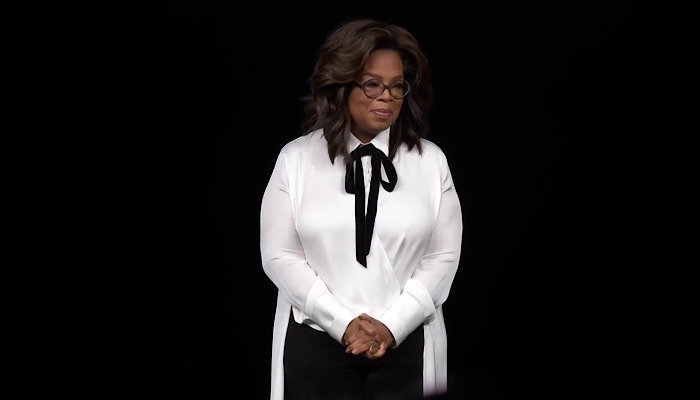 There can be no other stunning moment for anything media-related than Oprah Winfrey appearing on screen. Add in Steven Spielberg, and it’s mind-blowing. However, we don’t really know much more than the involvement of seemingly hundreds of top celebrities involved in the service in some way. It will offer ad-free programming that includes series as well as existing programming from other premium and free channels. Some series have already started filming. Apple TV+ will be available this fall. Frustratingly, no price has been announced. This is probably the new Apple service we know the most about, but that’s because it’s also the only one that is available right now. While Apple News has been available for years with some newspapers and news sites included, now they are also including magazines and other newspapers not previously included. But, it’s a premium service, and you will pay for it. Once you upgrade your OS to the most recent, Apple News will be available to macOS and iOS. It will now include over 300 magazines including The New Yorker, Esquire, National Geographic, Vogue, and Men’s Health. Additionally, the Wall Street Journal is included. And while it’s available on the regular Apple News service, you can’t read the articles unless you subscribe to the paper. However, you will be able to on Apple News+. The great thing is you’ll be able to have access to all these periodicals for one low price. Apple News+ is available right now for a very low $9.99 a month with a free trial. Like Apple TV+, Apple Arcade is also offering something many other services are offering, a game subscription service. The question is if it will offer something the other services don’t. Yes, it will. The goal of Apple Arcade is not to stream games to your Apple devices. The goal of this service is to provide a subscription to games that can be downloaded from the App Store. The games will be exclusive to Apple Arcade and not available elsewhere from creators such as Will Wright (SimCity creator), Cartoon Network, Lego, and SEGA. 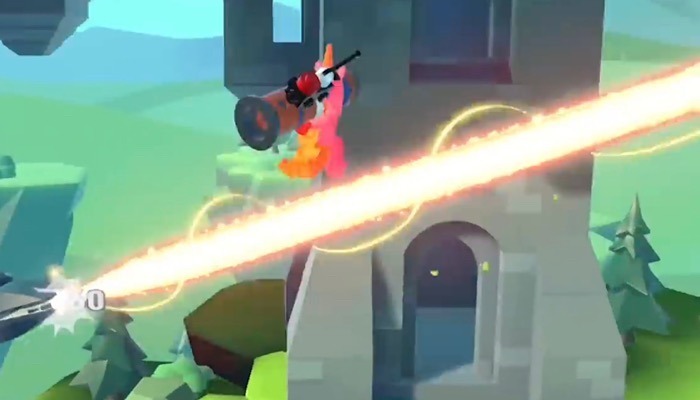 There will be no ads in the games, and users will be able to start a game on one device and pick up where they left off on another. Apple Arcade is yet another service that will be launching in the fall. No price has been announced. Just like with the other services, Apple has been offering a financial service for some time through Apple Pay. At the event on Monday they announced that they will expand that now into Apple Card, a credit card with some appealing features. You have to admit you can’t beat a credit card that has no fees and lower interest rates. What’s more, it can be used in similar ways as Apple Pay as it’s digital. 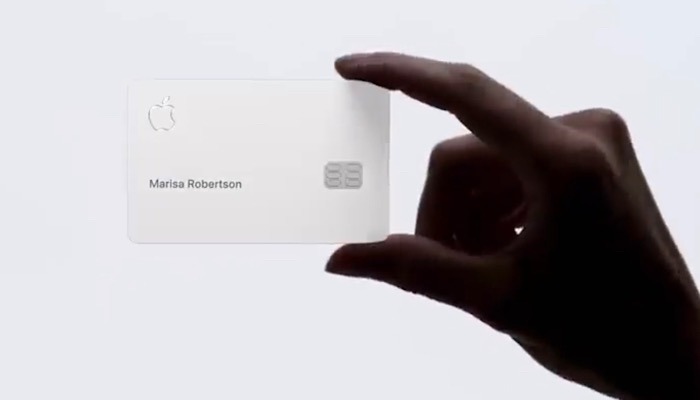 Yet it’s still a “card” and can be used with Apple Pay. There will be a physical card, but interestingly, there will be no credit card number, CVV, expiration date, or signature on the card. That information is stored in the Apple Wallet app. Use of the digital card will give you 2 percent cash back, while purchases from Apple will give you 3 percent back. Purchases with the physical card will give you just 1 percent cash back. The obvious question is if the event delivered. It’s a difficult thing to gauge, of course, as three of the four services announced won’t be available until later this year. It could be assumed that Apple Card will be released in June with the WWDC and that Apple Arcade and Apple TV+ will be released in the fall around the time of the new iPhone releases. What do you think of the events and the four Apple services that were announced? Is it old news or too early to tell? Let us know what you think of the Apple 2019 event and the new services in the comments below.